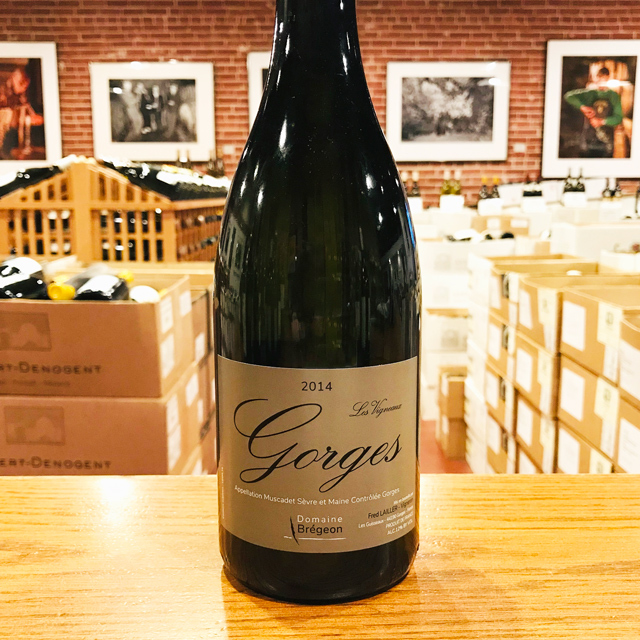 Fill out your info and we will notify you when the 2014 Muscadet Sèvre et Maine “Gorges” André-Michel Brégeon is back in stock or when a new vintage becomes available. 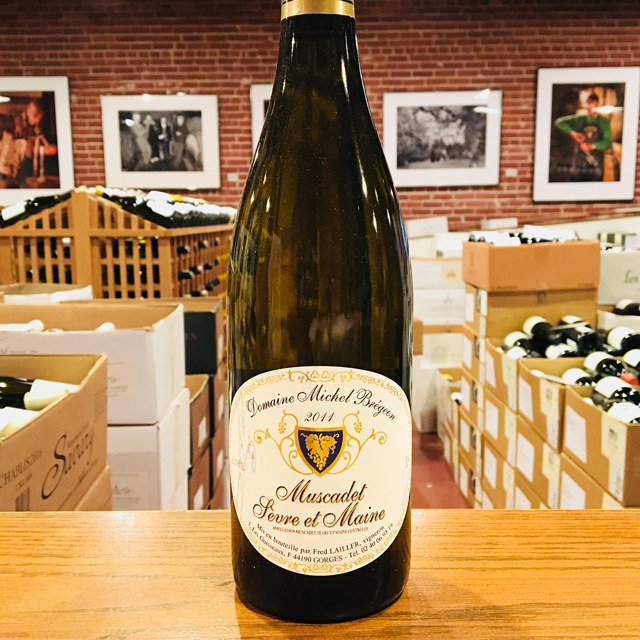 This bottling represents the realization of Michel Brégeon’s lifelong dream to elevate the wine of Muscadet to a loftier status than a simple oyster sipper. 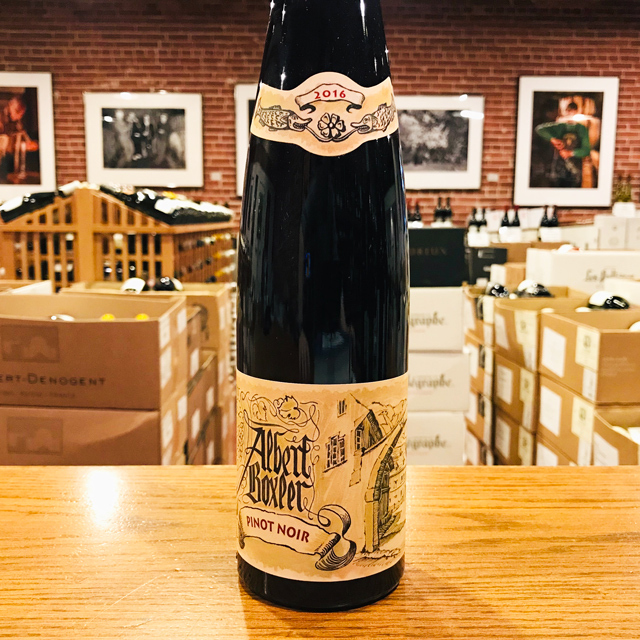 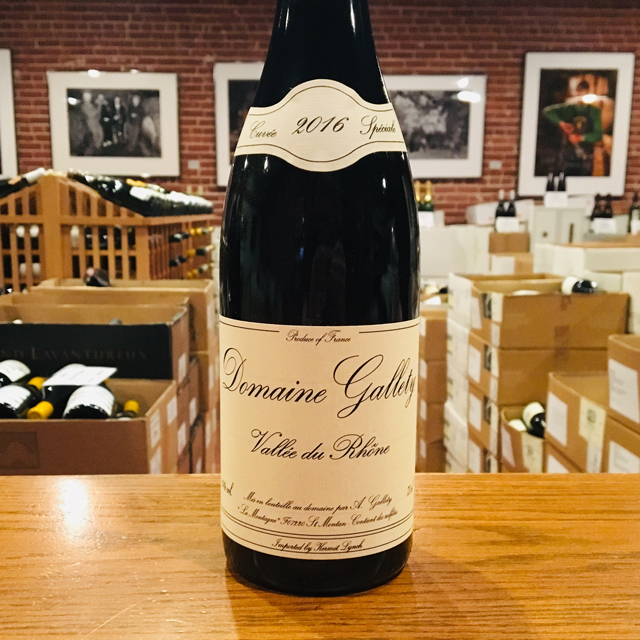 He was blessed with the appellation’s greatest terroir, the metamorphic ocean bedrock known locally as gabbro, and has consistently observed over time a remarkable aging potential in his wines that rivals any other white from France. 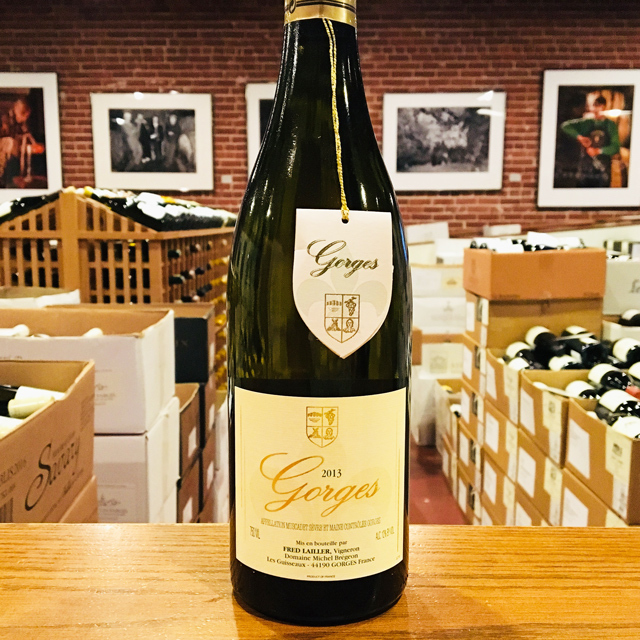 Now, finally, as the appellations are being created to valorize the region’s best terroirs (in this case, Gorges), Michel is able to sell a tiny proportion of his production in the best years at its true worth. 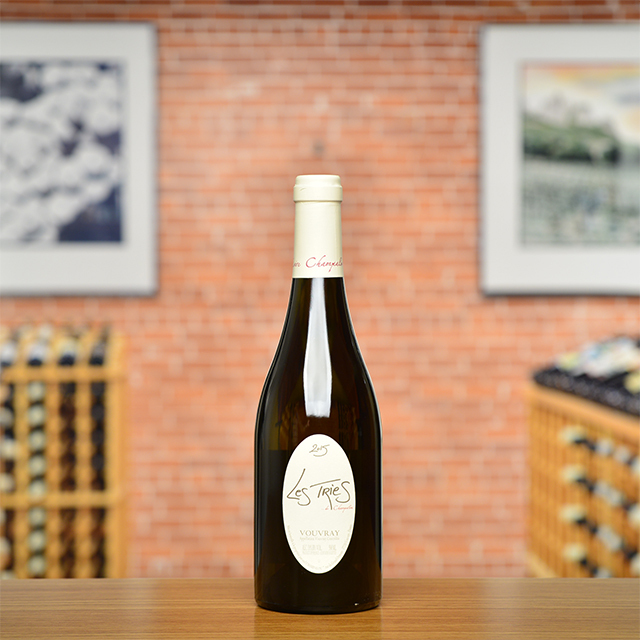 This wine can be decanted and enjoyed now or aged for ten years or more for a truly exceptional Melon de Bourgogne experience. 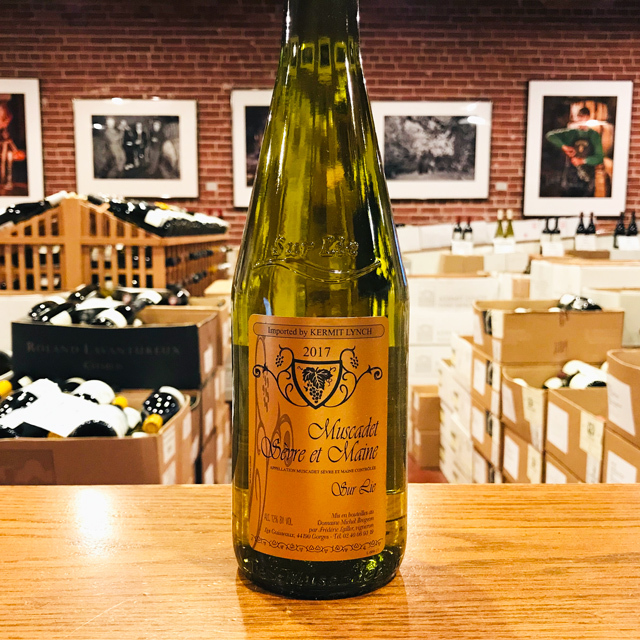 Michel Brégeon is part renegade, part crusader, and full-blown terroirist, ardently defending the Muscadet-Sèvre-et-Maine terroir. 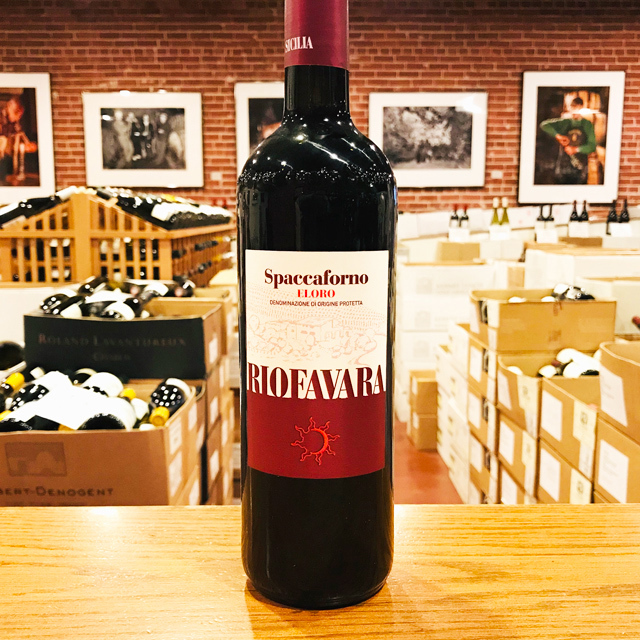 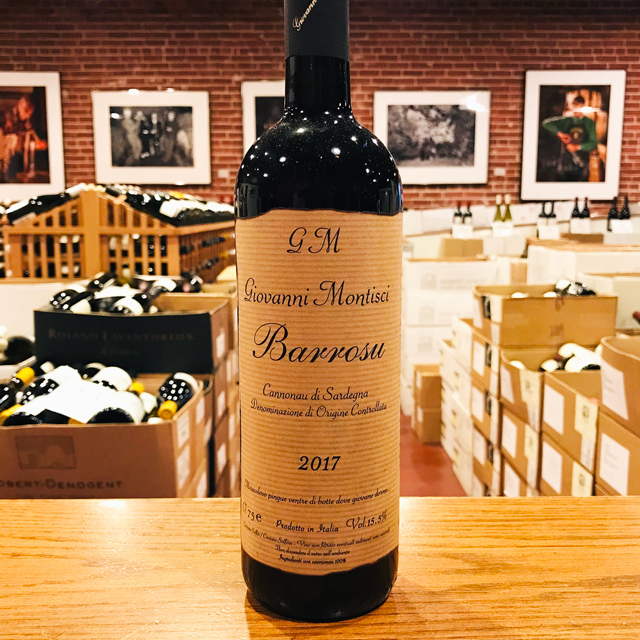 Thanks to his deep understanding of the land, he plays the game much differently than the region’s caves cooperatives and negociants, who produce en masse and lose the subtlety of the appellation. 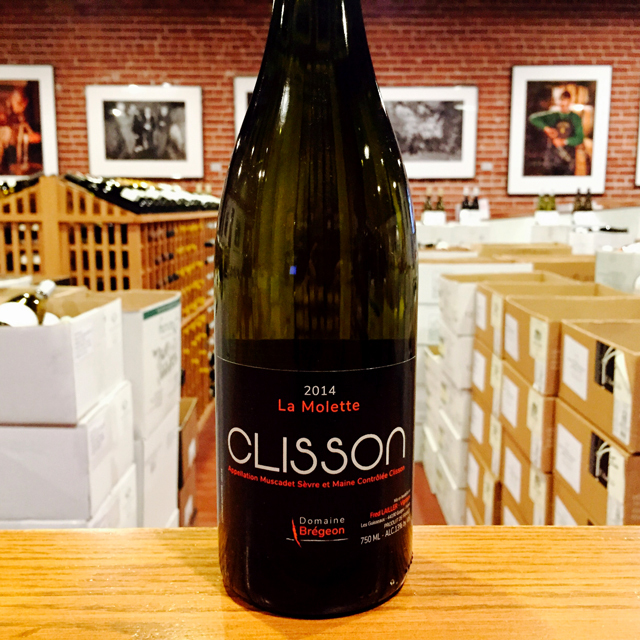 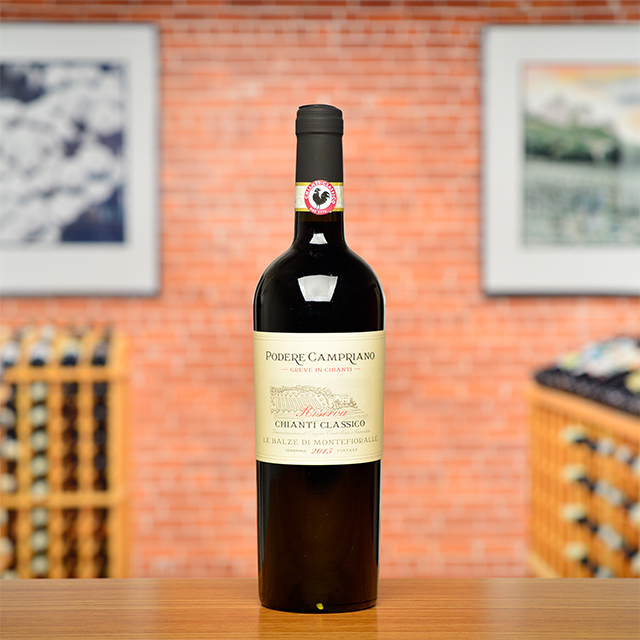 He worked for his family’s domaine before setting out on his own in 1975. 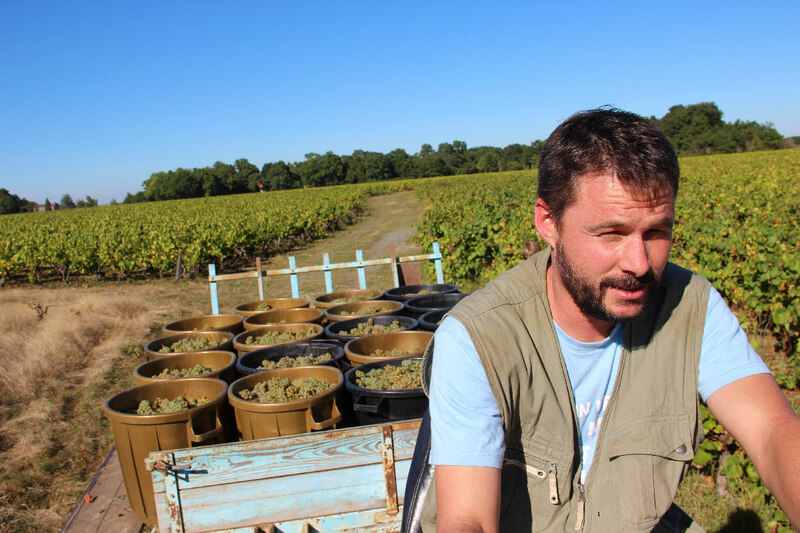 When his father retired in 1989, he gave his remaining vineyard land to Michel. 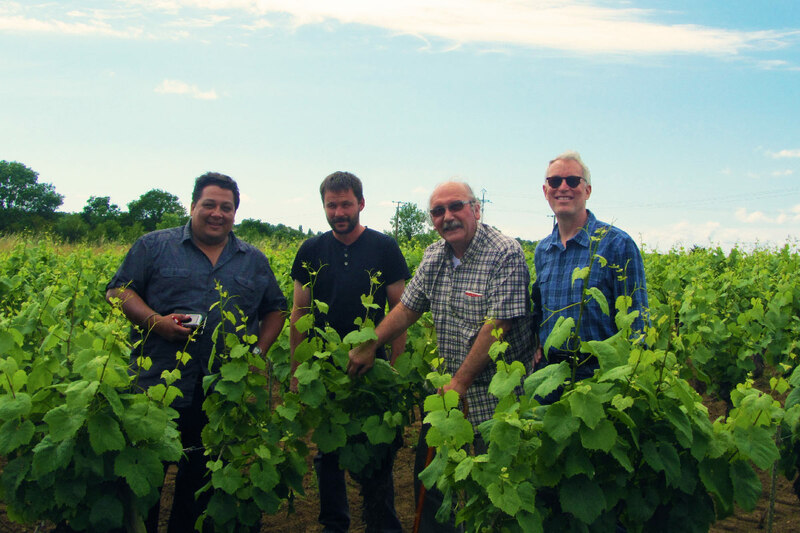 Today, Michel farms seven hectares of vineyards in clay, silica, and gabbro soils. 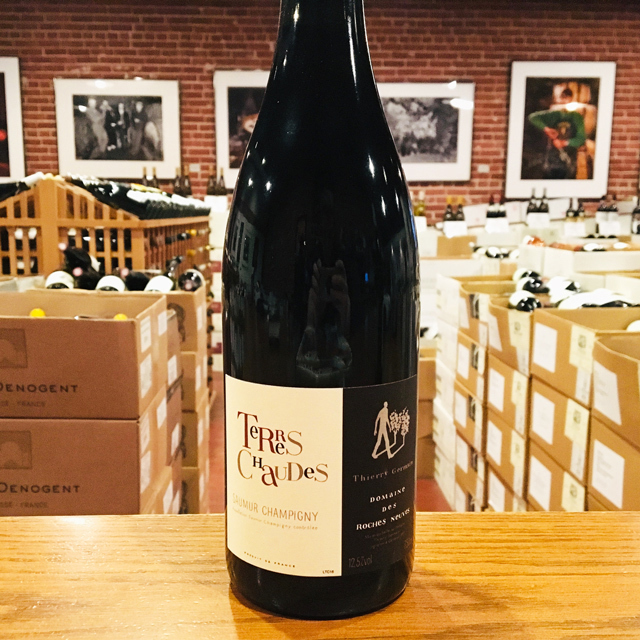 Gabbro is old, blue-green, volcanic rock, rarely found in vineyard land. 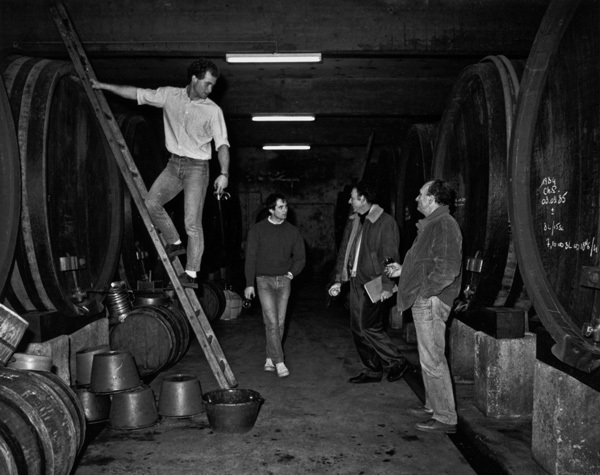 Formed by magma eruptions under the ocean floor, it imparts intense complexity to Michel’s wines.